IBM already has over 30,000 Macs in circulation and is adding about 1,900 more each week, Cook remarked. The savings are allegedly due to reduced support costs. At a JAMF conference earlier this month, IBM claimed that only 5 percent of its Mac users need help desk support, compared with 40 percent of its Windows users. The company is paying a higher upfront cost for Macs, but expects to save money in efficiency and not using as many tech support workers. 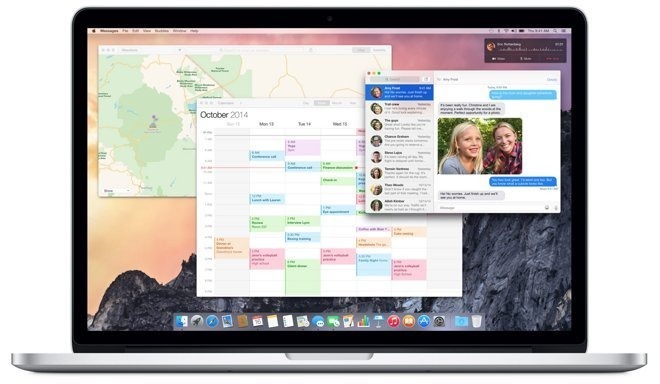 In July, plans were announced to deploy roughly 50,000 MacBooks at IBM by the end of 2015. Ultimately, the company should hit between 150,000 and 200,000 units. Once rivals, Apple and IBM have developed deep ties since the summer of 2014, when they launched the joint MobileFirst program to sell iOS-based apps and platforms to the enterprise market.